Dual dial scale - pounds and kilograms. Color-coded easy to read dial. The pressure of a liquefied gas remains constant as material is withdrawn as long as a liquid phase remains in the cylinder. When the liquid phase is exhausted the pressure drops very quickly and empties without warning. This phenomenon renders a cylinder pressure gauge virtually useless. 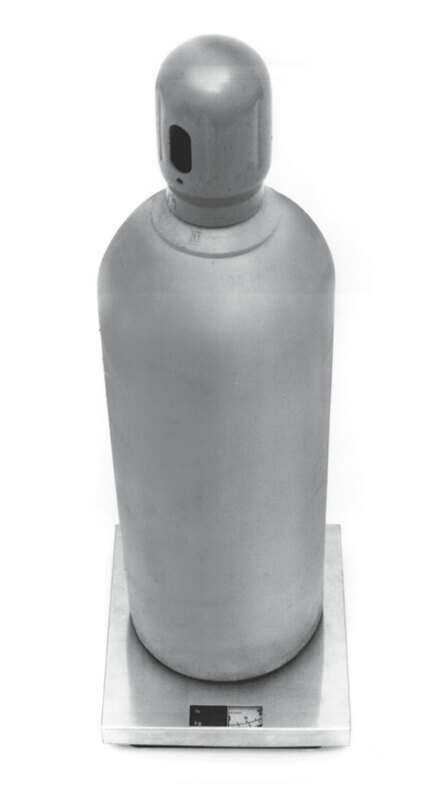 The only way to monitor the contents of a cylinder containing a liquefied gas is by weight. The Model 900 cylinder scale is designed to give a positive indication of the amount of product remaining in the cylinder. It allows the user to subtract the tare weight of the cylinder so that the net contents can be read directly. A color coded dial reads in pounds and kilograms. 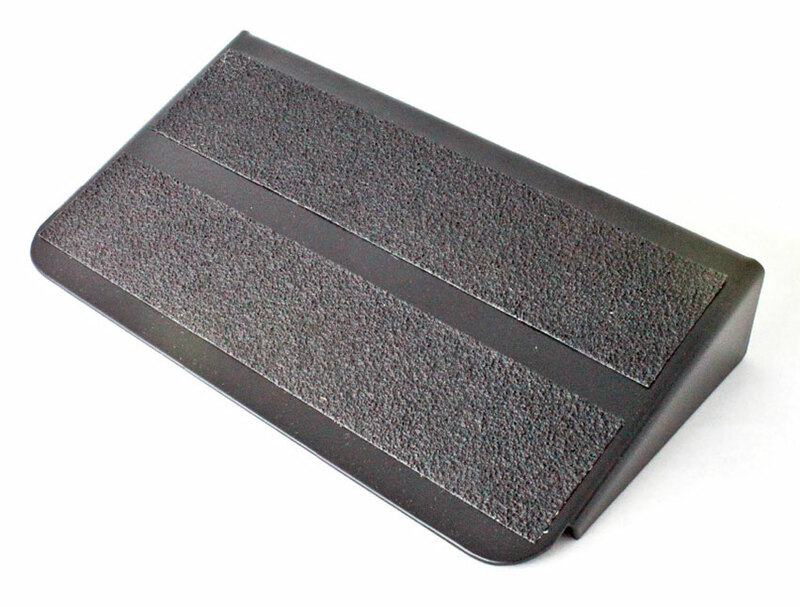 A non-skid ramp is available to make loading cylinders convenient and easy. The scale is ruggedly constructed and features a stainless steel cover for durability. Recommended for use with all liquefied gases such as carbon dioxide, ammonia, nitrous oxide, fluorocarbons, hydrogen sulfide, sulfur dioxide, propane and heavier hydrocarbon gases. Total capacity: 300 lbs (136 kg.) in 10 lb. (5 kg.) divisions.